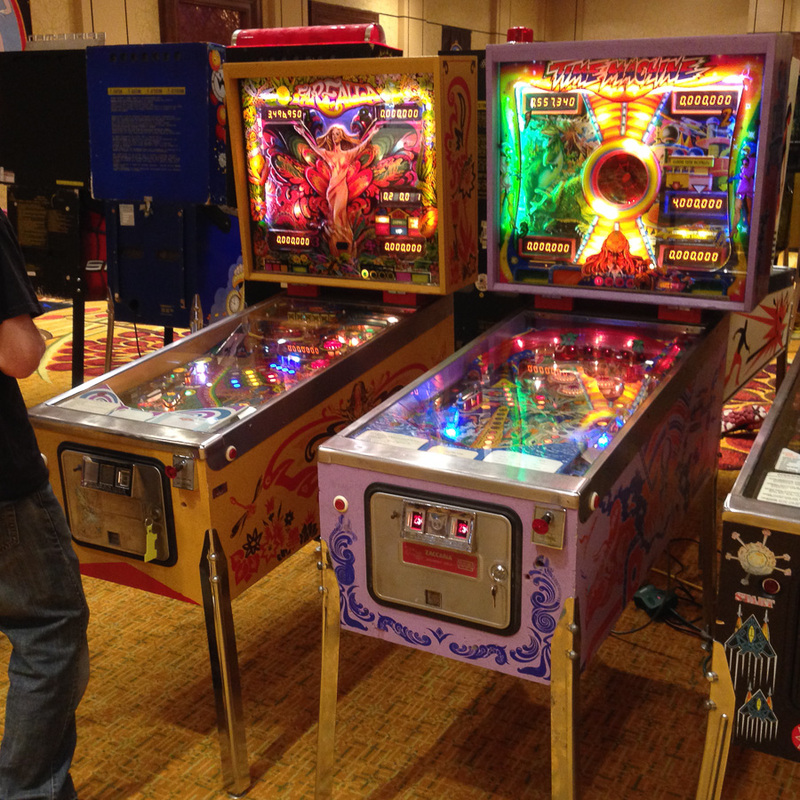 Farfalla and Time Machine, both by Zaccaria, at Pinball Showdown. I previously posted an overview about some Zaccaria pinball machines I was working on for Kevin at Lyons Classic Pinball. Both of the pinball machines, Farfalla and Time Machine (both made in 1983) made it to the Rocky Mountain Pinball Showdown.